Our plumbing team in St Helens Park Sydney NSW is one of the most experienced teams across Sydney. 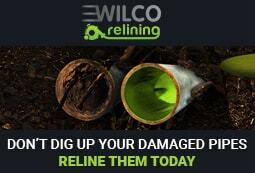 Wilco plumbing St Helens Park pride themselves for being the company that only recruits at the highest quality. We have built a reputation that is about quality service, high quality finishes and the best prices in all of Sydney. It is one of the hardest tasks to find a local plumber that is honest and also reliable. 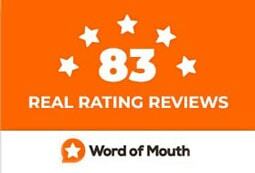 Wilco plumbing St Helens Park is a company that you will rely on. We have been servicing the St Helens Park area for all plumbing needs for the past 15 years and we hope to continue servicing St Helens Park for the next 50 years. Offering a 100% satisfaction guarantee to all our clients in St Helens Park. Our team is on call in your area and operate 24 Hours & 7 Days a week. When there is a plumbing issue it can definitely get messy. Call our plumbing team in St Helens Park and we will have your problem repaired immediately.